Finding fish is easier than ever with STRIKER 4 colour fishfinder. 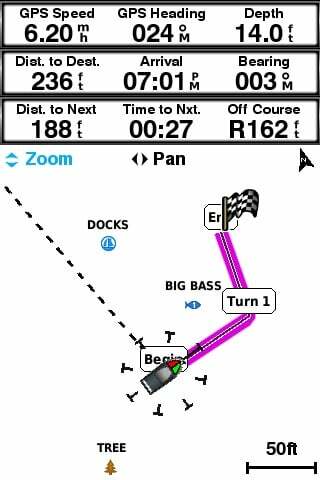 Mark and return to your hot spots, boat ramps and docks, and share your favorite waypoints and routes with other STRIKER and echoMAP™ combos. Smooth Scaling™ graphics provide uninterrupted imagery when switching between depth-range scales. 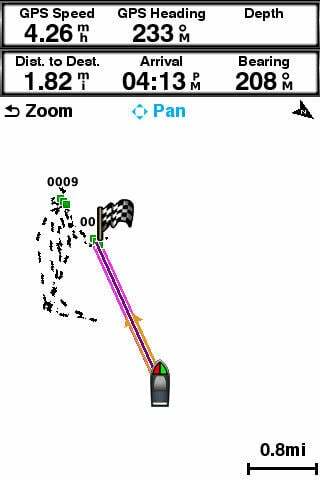 Sonar history rewind allows you to scroll back through sonar images to mark waypoints you originally may have missed. 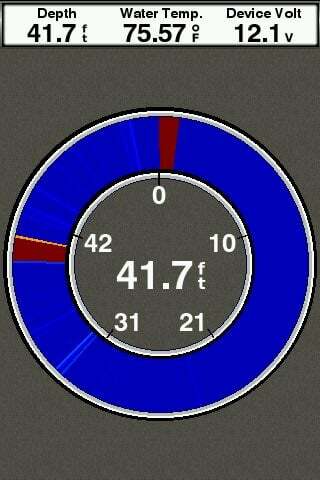 Plus, it has a built-in flasher and displays speed data. Includes tilt/swivel mount, CHIRP (77/200 kHz) transducer with transom and trolling motor mounting hardware and cable. For high-performance CHIRP, purchase a GT8 or GT15 transducer (each sold separately).